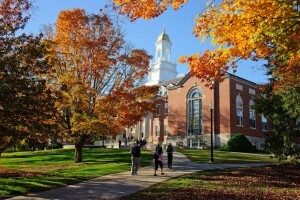 Established in 2013, the UCONN First Star Academy, in partnership with the Connecticut Department of Children and Families (DCF), provides academic and college readiness programs to high school students in foster care. Each summer participants live on campus, take courses, and develop skills to help them succeed in high school and prepare for college. During the academic year, the charitable program continues to provide foster youth with academic and personal support through tutoring, mentoring, college and career awareness, and many other services. The UConn First Star Academy provides an academically challenging program created for the specific needs of high school students in foster care. 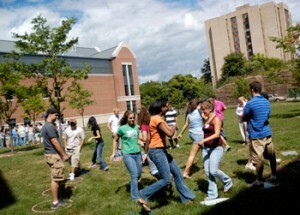 Students live in a college environment and learn about college life while still attending high school. They develop close relationships with supportive staff and peers who understand the unique obstacles they face on their educational journeys. 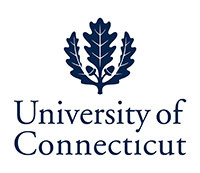 For more information about the UConn Academy, click here.